The voluntary carbon market is dominated by VERs, Voluntary Emission Reductions. VER are credits tradable on the voluntary market issued to project developer that have realized emissions reduction projects (Afforestation, reforestation, energy efficiency, renewables, etc). The process of validation and verification is similar to CDM projects, but the credits cannot be sold in mandatory markets. The supply side is built up by a wide variety of projects in different countries all over the world. In China and Latin America there are many projects using established technologies (Wind, Hydro or Biomass) and other pioneers technologies (Livestock methane, cooking stoves, etc) that have the potential to scale up the market in the future. There are numerous evaluation standards which fragment the market resulting in heterogeneous products. 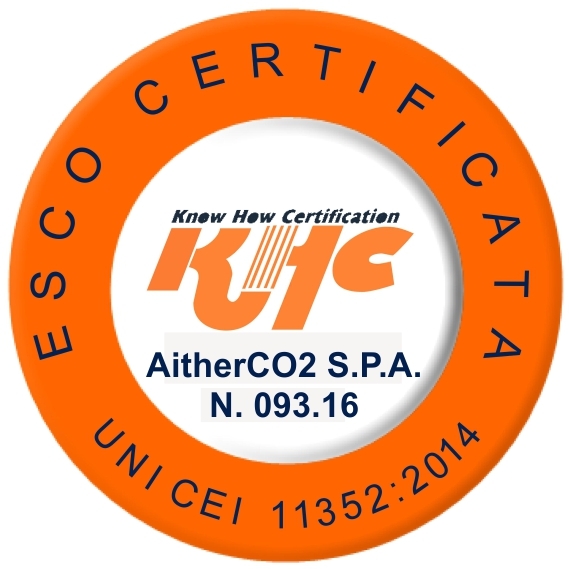 As a leader in the ver market, aitherco2 can support you towards understanding this fast growing market and lead your path to carbon neutrality.